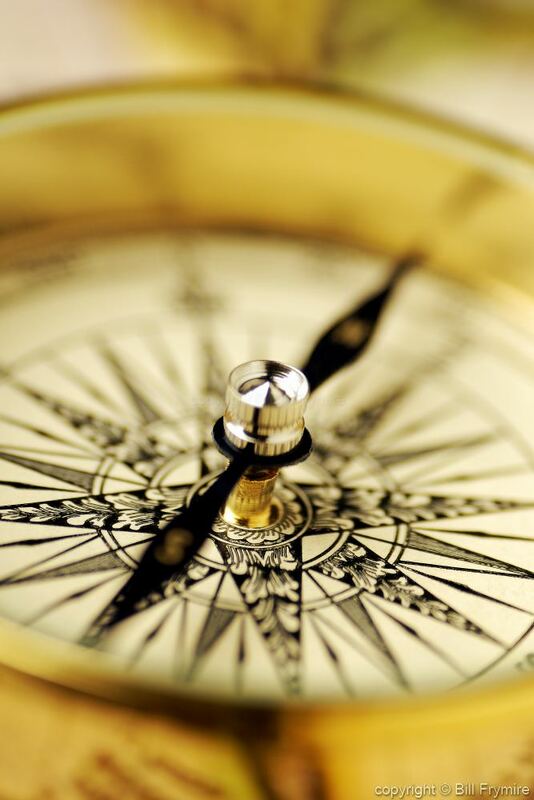 A magnetic compass is the most familiar compass type. Did you know that the compass is one of the Four Great Inventions? Do you ever google something and then come to the realization about how little you know in general about something so familiar and common? The history of compass development, utilization and variation is abundant as are the images of the compass embedded in our culture. These images are often beautiful and intricate as are many antique compasses. Have some fun and pay attention to how many places you see a compass image, try to figure out how to use one or build your own!